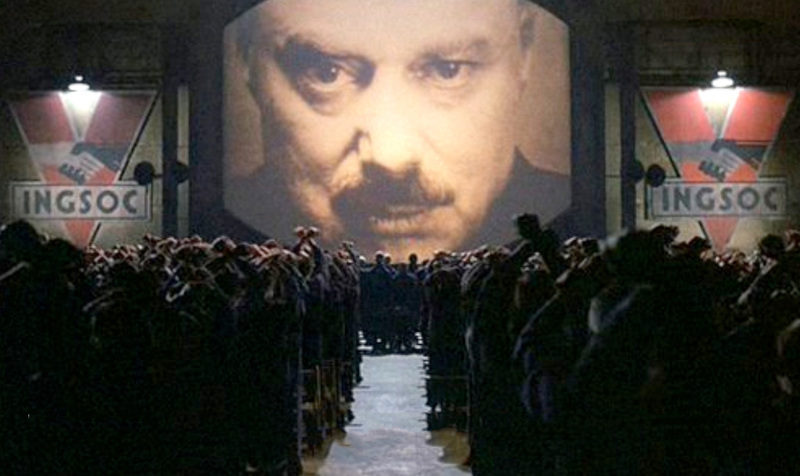 Apple Introduces Macintosh: "See why 1984 won't be like 1984." Information Purification Directives. Big Brother is Watching You. Freedom is Slavery. See why 2018 will be like 1984.